This Microsoft report explores six emerging trends in retail that will help retail professionals create exceptional, insightful shopping experiences for their customers, and grow their businesses. The world is changing and as a result, so is retail. 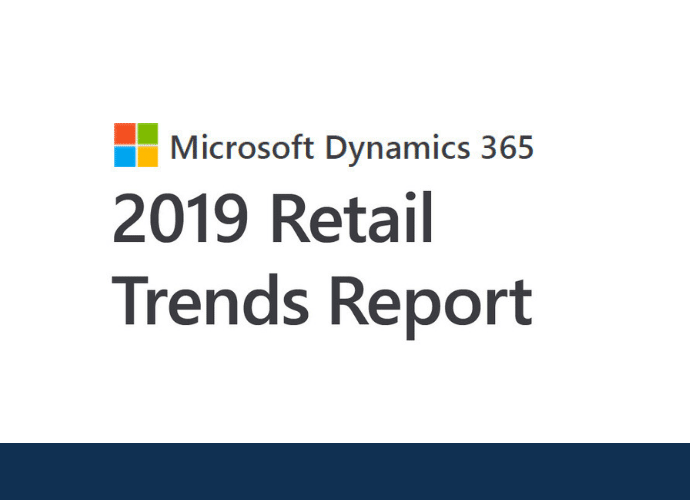 In addition to the trends covered in this report, many other issues are evolving in the retail space, including new security challenges, smart sensors, wearables, edge computing, 5G connectivity, increasing interest rates, new tax regulations, and an ever-increasing need for speed. Retailers are no strangers to change; in fact, technology has transformed the industry before, as it is now, and in time, new technologies will redefine retail again in the future. What has remained constant is the necessity for customers to access the goods and experiences they need from a place they trust.